Writing a blog is one thing. But learning how to optimize that blog to receive the most conversions possible is another thing entirely. And it’s something that can’t be overlooked. You can write blog posts all day, but if they aren’t doing their job – converting your readers into subscribers, or customers, or whatever else you’re looking to convert them into – then you’ve wasted your time. Don’t waste your time. 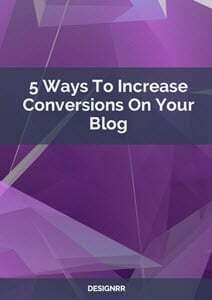 Instead, let’s take a look at 5 different ways to increase conversions on your blog. 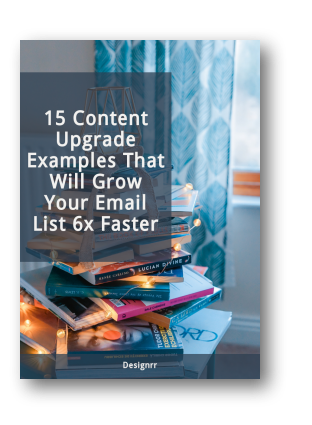 FREE DOWNLOAD: Grab a PDF copy of the ‘5 Ways To Increase Conversions On Your Blog’ and jump start your online business growth today. What’s more engaging than a story? One of the first steps in increasing conversions on your blog is to create content so engaging that your visitors can’t help but read the entire blog post through to the end. People love stories. In fact, according to a recent study performed by Groove Founder Alex Turnbull, using a story within a blog post increased the number of times the article was read through to completion by nearly 300%, and also increased time spent on the page by approximately 520%. You don’t have to be an expert at writing fiction or a published novelist to write a good story – all you have to do is find something that relates to your topic in some way, and then weave it into your blog post as a way to keep your audience interested. For example, if you’re writing about a product or service that you offer, you might consider using a case study – or a real life story – to illustrate your point and really highlight what you’re offering. With so much to write about in the field of design, engineering, and entertainment, Dusty saw the need to impose order to the whole — tools and tactics to organize the vast universe of potential editorial topics but also to inspire the team to create innovative content. Plus, these tools could guide the dispersed content teams working in other divisions inside the organization. Head content is thought leadership, often authored by the company’s top executives, about futuristic, inspirational themes in technology and design. Heart content is stories from Autodesk’s customers. The focus is on innovations and successes, as well as the complex challenges encountered along the way. Hands content has a practical bent. Hearkening back to Dusty’s initial findings about designers and engineers who must also solve business problems, Hands-themed content offers pragmatic advice to help people — and their businesses — thrive. Explains Dusty, “There are so many teams at Autodesk that create cool content; we created our internal mission statement to help other Autodesk teams understand what we’re trying to do as a team — which is to operate like a media channel but focus on telling the story of Autodesk and our customers. The group also developed what it calls an “audience framework,” which highlights key attributes of audiences and personas to guide content development, and what Dusty calls a “simplified buyer’s journey” — a stripped-down version of the buyer’s journey that helps them contextualize the content to ensure that it reaches audiences at the right time in their journey. Another way to increase conversions on your blog is to simply make the post easier to read – and if we’re being honest, make it easier to skim. Because whether you like it or not, most people who visit your blog are there to skim the content for the important details. And then, if it looks interesting enough, they maybe, might go back and read the entire thing. But there’s no real guarantee there, so you need to be sure that you’re grabbing your readers’ attention and highlighting the important bits so that they can glean the most critical information. It’s simple really. Start by breaking up the page into sections using subheadings to separate the content into appropriate chunks. Take this article for example – each numbered line (e.g. “2. Organize Your Blog Post in a Way that’s Easy to Read and Understand”) is a different subhead separating this blog into content chunks that are easier to read (and skim). Bold Font – to highlight important text. Italics – to show emphasis within the text. Bullet points or numbered lists – to draw the reader’s eye and organize the content. Plus, don’t forget about images. Humans are visual by nature and our brains process images 60,000 times faster than text, so a great way to increase engagement (and conversions) is to use a lot of high-quality images within your blogs posts. The general rule of thumb is that for every 350 words in your post, you should include 1 image to help break up the space and keep the page visually interesting. One of the main reasons for blogging is to improve SEO (Search Engine Optimization) with the end goal of increasing the number of visitors to your blog, thus increasing conversions. 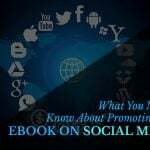 But in order to boost your blog posts in the search engines, you first need to come up with a list of relevant keywords to target within your posts – preferably keywords that your target audience is already searching for. However, there’s also a sort of “back door” into SEO as it pertains to conversion rates. Hubspot recently wrote an article about this very technique and how it worked for them. Essentially what they did was find the blog posts that were already ranking in the search engines for them and figure out what search terms were bringing people to those pages using an SEO ranking tool. Problem was, even though they did have a template, it wasn’t properly advertised on the page via a Call to Action. So in order to fix the problem, they changed up their Call to Action to include the term “Press Release Template,” and voilà – their conversion rates increased. Speaking of Call to Actions, including a relevant CTA within every blog post is critical to your conversion rate. And while most people might think that CTA’s would naturally fit better at the end of the blog post, it’s also important to include them throughout the post. Above the Fold – As we mentioned earlier, a large majority of people tend to skim articles and quite a few never even make it to the end of the blog post. So if your only CTA is at the end, then quite a few of your readers are going to miss it! To help avoid this, try including a CTA “above the fold” or in the area that appears on your website without requiring the reader to have to start scrolling down the page. 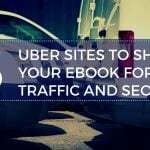 This way, you’ll have a greater opportunity of grabbing your readers’ attention right away. 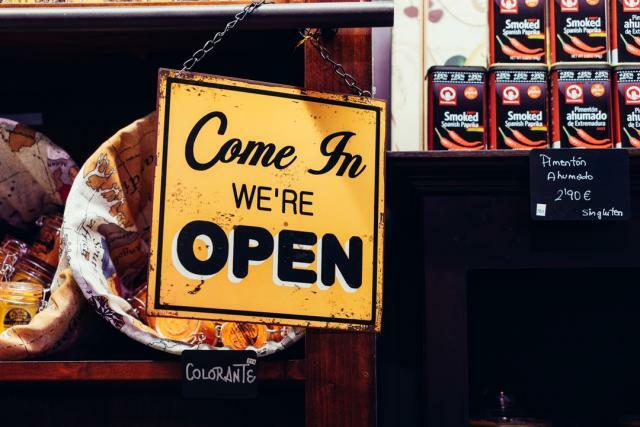 In a Pop-Up Message – Pop-ups can be annoying, yes, but when used sparingly they can actually be quite effective in delivering your Call to Action. One way to do this is to use a CTA Text Box that simply slides in from the side of the page with your CTA message. According to a recent Hubspot study, this technique helped the company increase their click-through rate by 192% when compared to other methods. So it definitely helps! At the End of the Blog – This is the most traditional place to include a Call to Action, and it should not be overlooked. 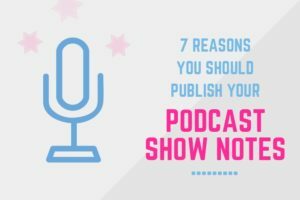 Once your readers are finished with your blog, you need to provide them with a “next step,” whether that be to sign up for your email list, download a free e-book, sign up for your podcast, or whatever else you might want them to do. Don’t skimp on this step – always include a CTA at the end, even if you’re already included one or several others throughout the blog post. You can never really have enough CTA’s. Finally, testing the success of your blog posts is critical to understanding what is working and what isn’t when it comes to increasing conversions rates. A/B Testing is one of the best ways to test this out in real life situations. What is A/B Testing? Essentially it just means that you’re testing two separate situations and comparing the results. So as it pertains to blog posts, you might create two separate posts, each with a similar message that is presented in different ways. Then, send an equal amount of visitors to each page and see which one boasts the highest conversion rate. 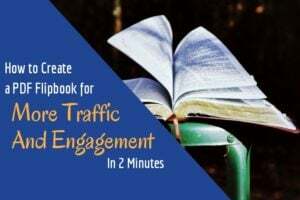 Not only will this help you to see what is working and what isn’t, but it will help you develop a content plan for the future as you move forward with your blog creation process. You’ll be able to capitalize on the methods that are creating the most conversions while getting rid of the ones that aren’t doing much for you. Plus, this sort of testing gives you valuable insight into your audience – the types of content they like and dislike, the kinds of offers and techniques that work best for engagement, and so on. 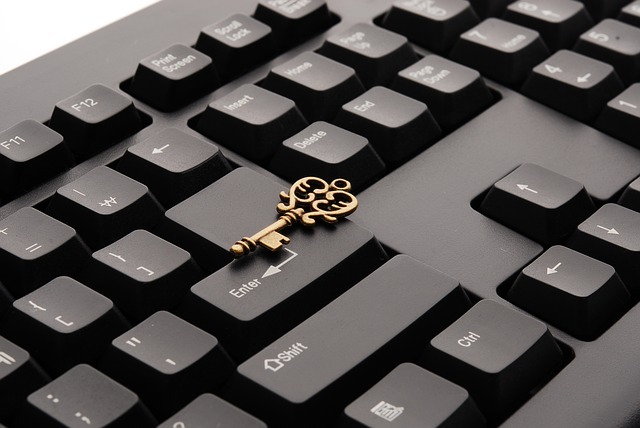 Understanding your audience is a huge – and important – piece to the content conversion puzzle. 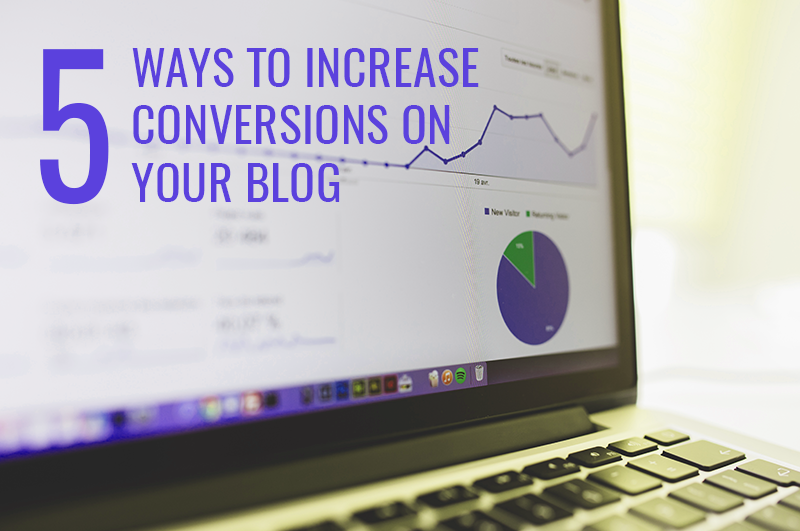 When it comes down to it, there really are quite a few ways to increase the conversion rate of your blog. 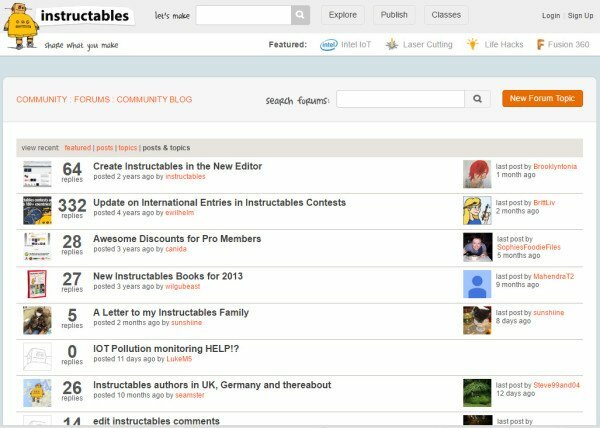 Some might require a little more time, effort and planning than others, but all of the methods listed above are doable for anyone with their own blog. Keep trying different things and experimenting with various techniques. Test, measure and record your results, and continue to build upon the things that you learn. You’ll be surprised how well your conversion rates continue to increase over time! Other articles on content marketing that you NEED to read!